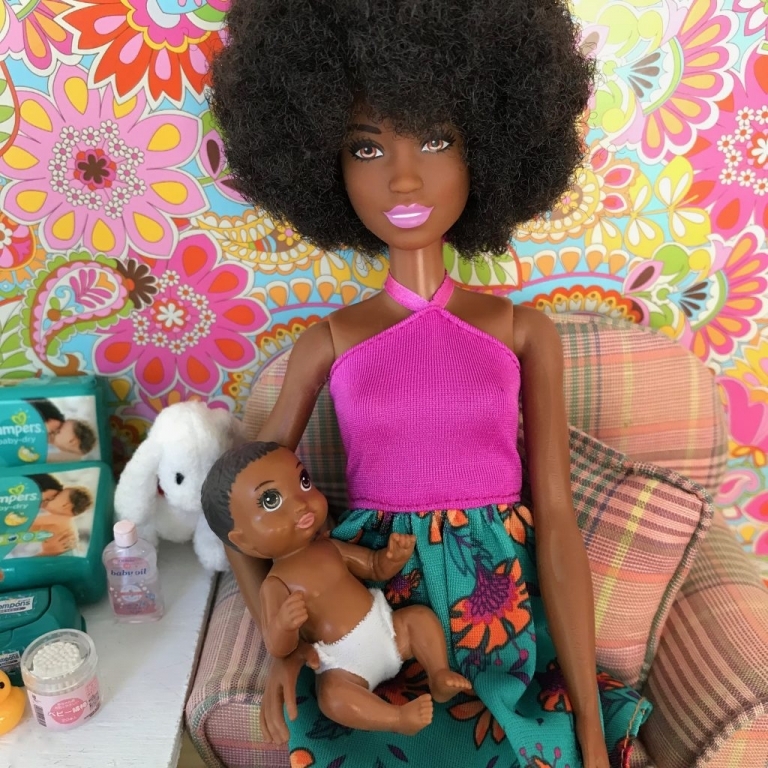 I have been adding to my Barbie collection and I wanted to add to my stash of Barbie babies. 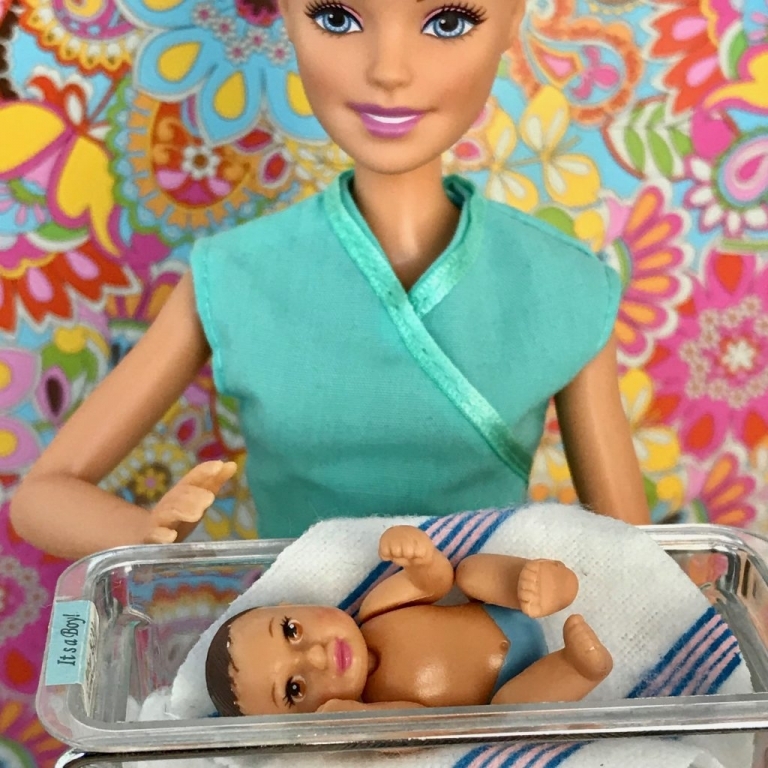 As a mother of four, and grandmother of ten, I knew that we would need babies to recreate our family and friends for my parallel plastic universe on my instagram Barbie Gets Real. Here are some of the dolls in my collection. I purchased the newborn on Ebay and the other babies at Target.